Please Check the Requirements for more information. 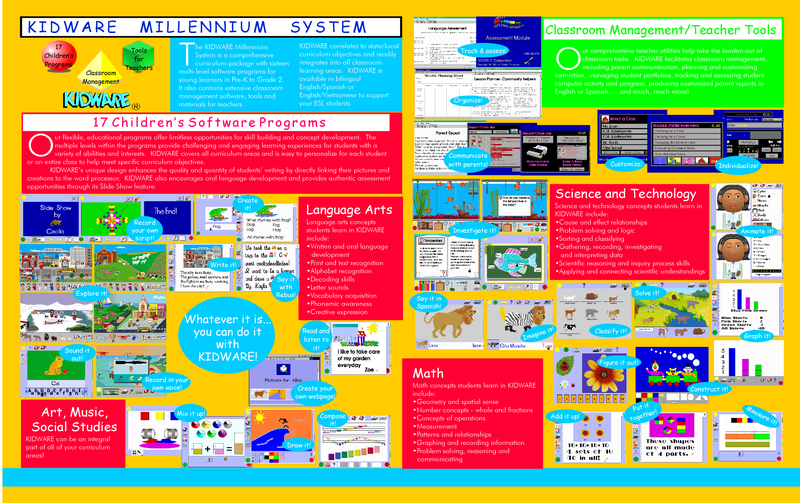 KIDWARE is an award winning, interactive software environment designed to stimulate your child's creativity and problem solving abilities. 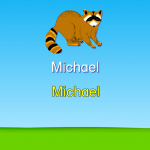 It has been created especially for three to seven year old children, who are emergent and beginning readers. 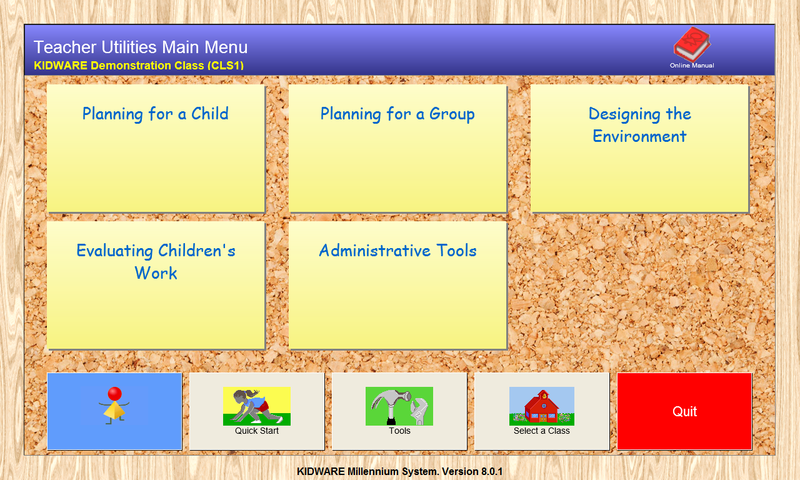 KIDWARE contains a set of 17 cross-curricular software programs within an easy-to-use interface that promotes independent computer use in a classroom setting. 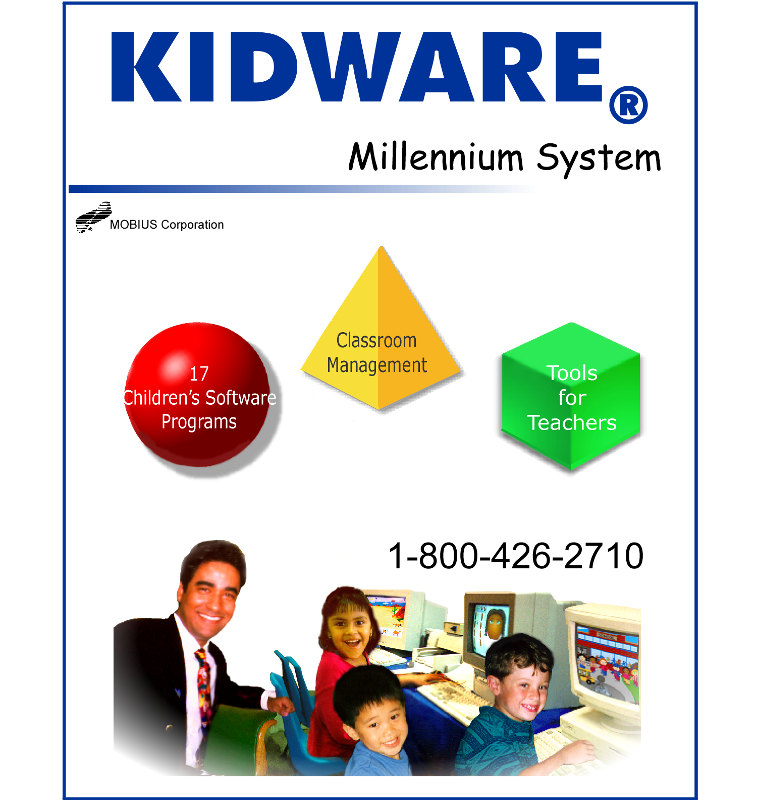 KIDWARE's extensive teacher tools provide management support for the classroom teacher to make students' learning with the computer easy to monitor and track. 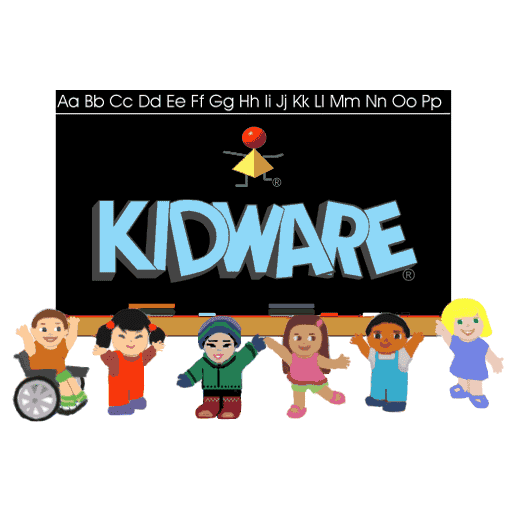 KIDWARE is an award winning, interactive software environment designed to stimulate your child’s creativity and problem solving abilities. 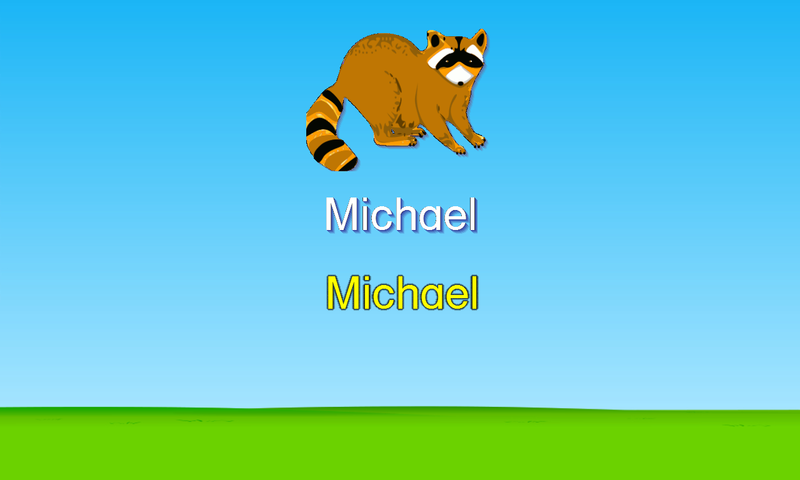 It has been created especially for three to seven year old children, who are emergent and beginning readers. 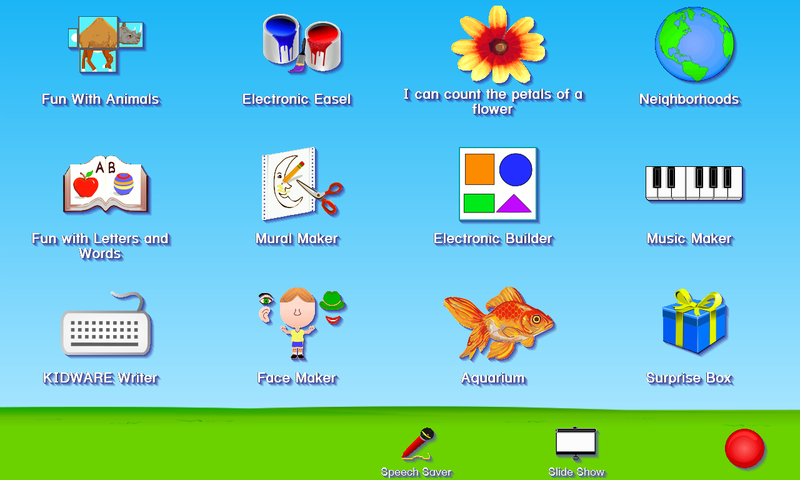 KIDWARE contains a set of 17 cross-curricular software programs within an easy-to-use interface that promotes independent computer use in a classroom setting. 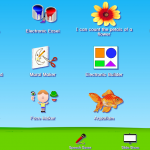 KIDWARE‘s extensive teacher tools provide management support for the classroom teacher to make students’ learning with the computer easy to monitor and track. KIDWARE brings computers into your child’s classroom as an educational “tool” allowing children to expand their classroom learning in unique, fun, innovative ways. It uses a thematic approach to early childhood curriculum by linking software programs with the important skills and concepts that are the building blocks of literacy. – Developed by Teachers for Teachers. – Supports All Learners – including at risk, ESL and Special Education. – Supports All Subjects – Language Arts, Science, Math, Social Studies. 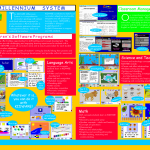 – Contains Full-Year Curriculum Material, thematic units, and project ideas. – Adapts to Diverse Language Needs. – Easy for both Children and Teachers to Use. What are the unique Features of KIDWARE? 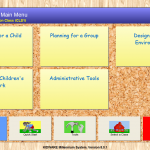 – Personalized Environment: KIDWARE addresses the individual needs and interests of learners. This results in student-centered instruction, a key ingredient of effective technology use. Teachers can adjust the level of software programs to accommodate children’s individual abilities. Personal details of each learner can be incorporated into the software. Customizing the software makes each student’s experiences at the computer more relevant and meaningful. In addition KIDWARE uses voiced instructions and feedback that support learners from different language backgrounds including Spanish. – Continuous Assessment of Progress: Good assessment methods improve teaching and learning. KIDWARE incorporates a variety of strategies that permit teachers to evaluate student progress. For example analysis of multimedia products permits teachers and parents to evaluate children’s oral language, their development of representational thought as reflected in their drawings and their story dictation. – Balanced Approach to Literacy: KIDWARE offers a model that provides a balanced conceptual framework for thinking about and planning skill instruction. KIDWARE addresses the need for teaching that (1) is grounded in fundamental understandings about whole texts such as stories, informational books and poems; (2) allows for in-depth focus on specific skills and (3) includes planned practice within the context of meaningful reading and writing. This approach combines both perspectives–skills and meaningful content. The approach focuses on skills as students needs dictate rather than skills as an end in themselves. Windows Desktop or Laptop, Version XP or Higher. Sound Card with Microphone and Speakers. 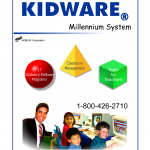 KIDWARE operates on Windows Desktop and Laptop Computers with Versions XP through 10. It uses Spoken Instructions, and allows Children and Teachers to record, so a Sound Card with Microphone and Speakers is highly recommended. A Printer is needed to allow the children to print their stories and creations, and for Teachers to print reports.